We now ship throughout the USA! 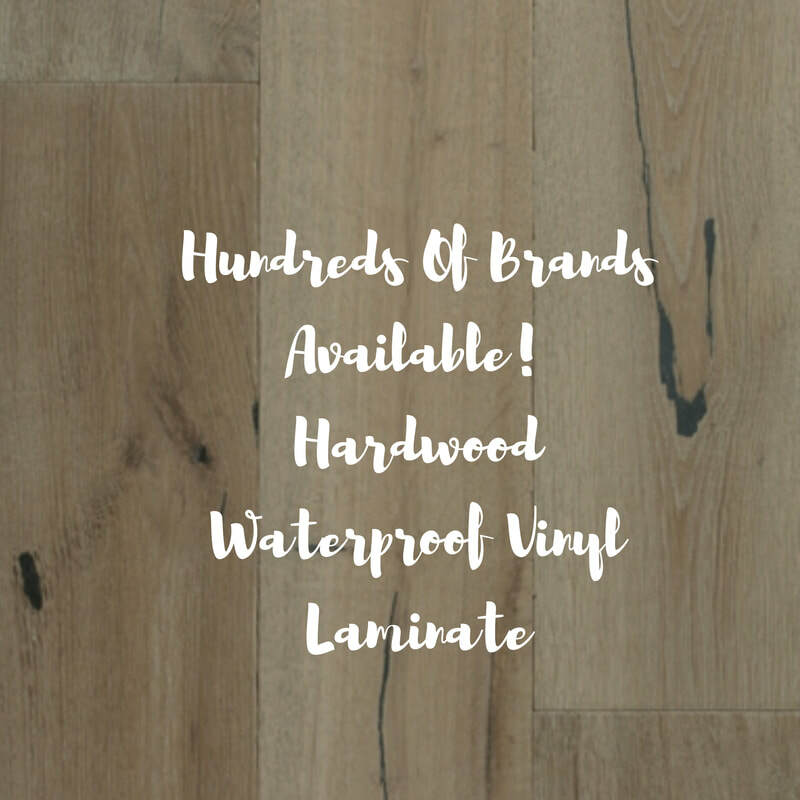 I am working on updating my website but I carry hundreds of brands of Hardwood, Laminate, WPC, SPC, LVT, VCT, Sheet Vinyl, and Mohawk Carpet. Each brand will have a link that takes you to the distributers website to look at SKU's. Give me a call for an AMAZING deal on pricing! It will be worth it to ship and find your own installer locally. ​Save $$$$$$$ Guaranteed BEST Pricing! Please call if you don't see a brand, I most likely carry it.